A great run of form in the second half of the season has allowed you to finish in a very respectable position. A good effort in the Europa League too, which is fantastic for yourself and the club. The finances gained from the competition will be a major help, I'm sure. 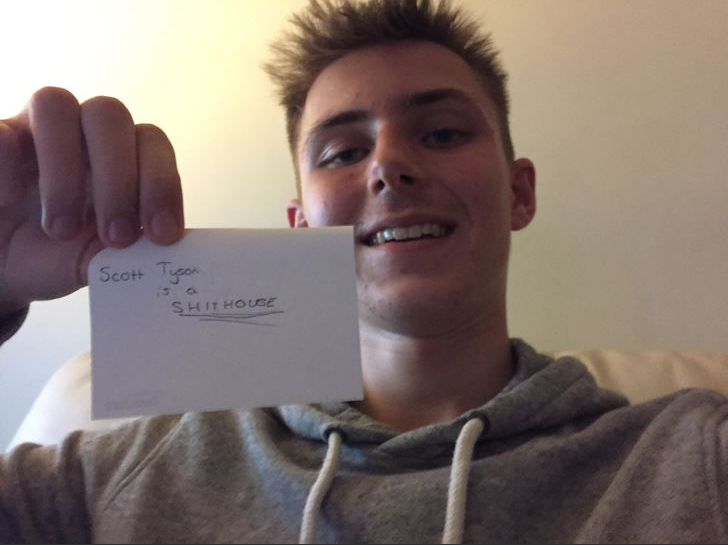 ScottT - Thanks! 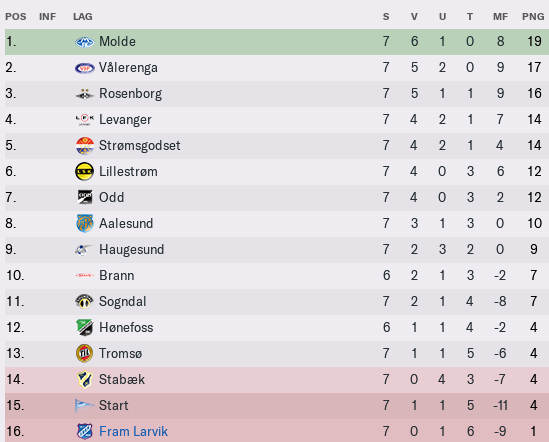 I'm happy with the season in total. But the new season will be tough. The moral is horrible, and all the best players have left.. So frustrating..
Good effort in Europe, I know for a fact after many saves in Scandinavia how pivotal the European competitions are for expanding reputation and financial capabilities! You did incredibly well in Europe! Playing against the likes of Malaga & Anderlecht will put your club in good stead for the future. Unlucky not to finish higher up in the league but it is all a learning curve! 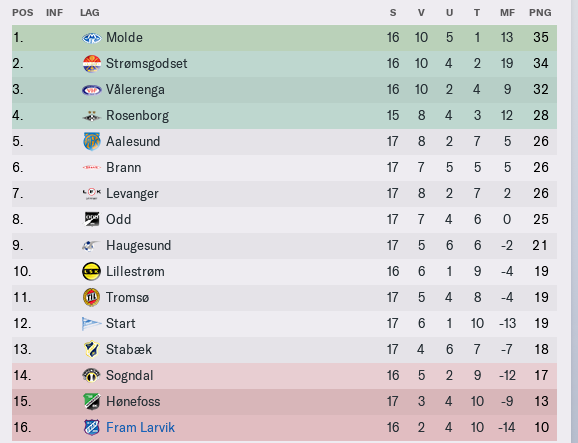 This transferwindow for Fram Larvik was a disaster. The lost their key players, an couldn't replace them. Not a surprise after a horrible season. 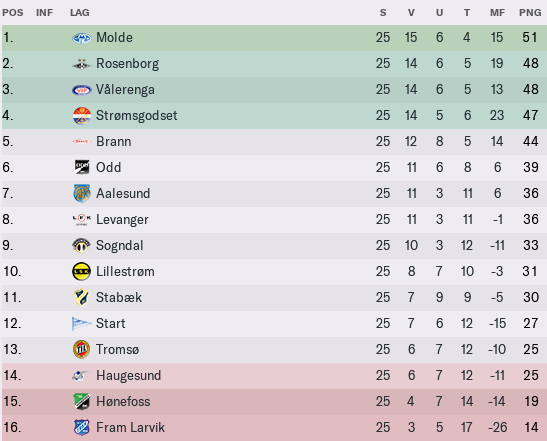 Patrick Johansen lost the respect of the players already in the end of the 2025 season, and you could see early this season that the players didn't want to play for him, or even for the club. .. So the question now is: what to do with this story? What a horrible way to end what has been an incredible spell at the club. I, personally, think it would be nice to see something fresh - but if you feel like carrying on the save, I wouldn't be against that either. Do what you feel is best! Sad to see this happen but the end of one chapter typically brings with it the beginning of another. Perhaps you might be Old Trafford-bound, like another Norwegian manager? ScottT - Indeed. I think I will continue, but not sure yet..
mgriffin2012 - Yeah for sure. But also pore management from my side, I have to say. I tried to keep the players in the club when they didn't want to, and at the end, nobody wanted to stay! haha..
Justice - Thanks! I want to try to win something big in this save, but for now I'm just disappointed. Wondering what kind of clubs that would be interested in me.